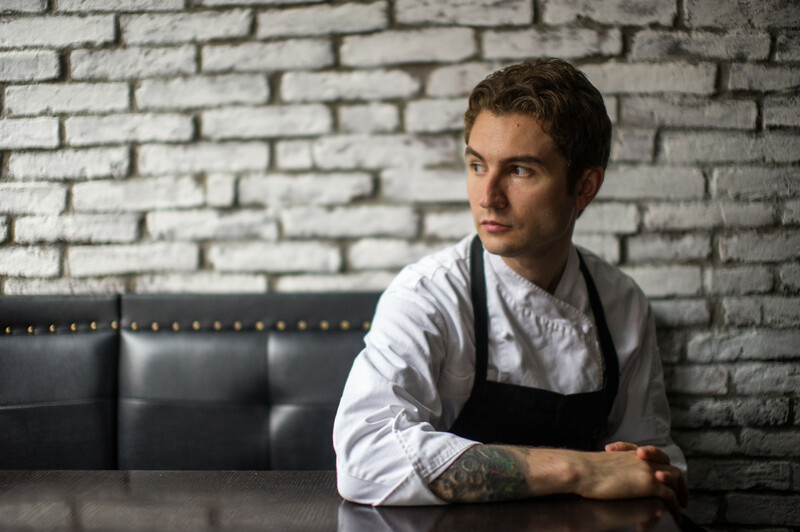 Empellón’s Alex Stupak pulled a remarkable 180 when he transitioned from pastry chef of such landmark modernist restaurants as Alinea and wd-50 to chef-owner of his Empellón Mexican restaurants in New York City. 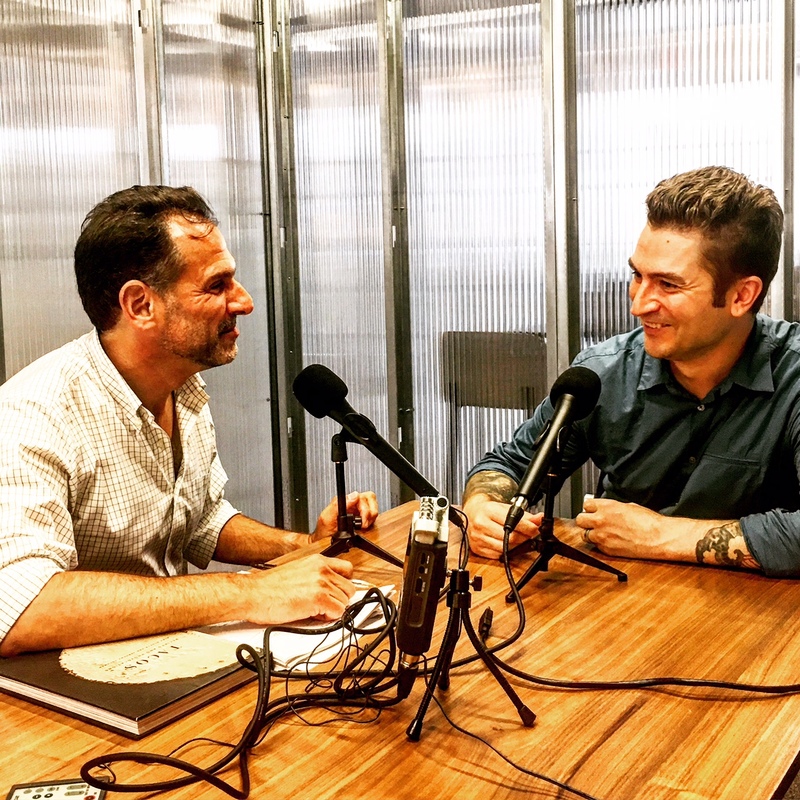 In our first episode, this quick-witted chef takes us through his career, from his formative days in Boston and Chicago, through his time working with Grant Achatz and Wylie Dufresne, and into his ongoing evolution as a chef-owner. Along the way, we touch on whether or not food is or can be an art, the thorny issue of cultural appropriation, ambition, and what might be next for this endlessly curious talent.